I grew up feeling a bit lost in the middle—the third of six children, left-handed and with a hearing impairment. Even though I wondered what God could do with me, I remember as a seven-year-old telling Him, “Here I am, use me.” And He is. 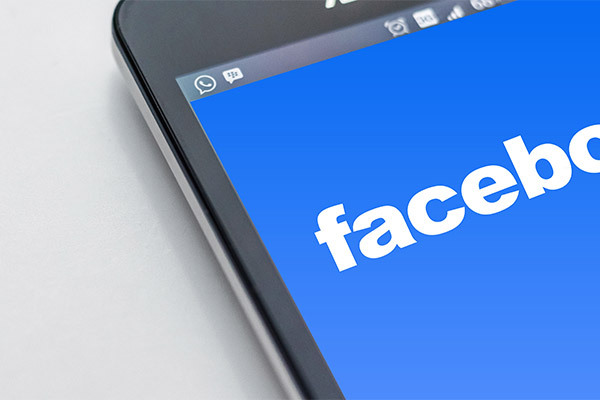 I’m a balloon-twisting children’s pastor with a soapbox on Facebook—a digital disciple. My mother, the best disciple maker, is partly to thank. She’d read with each of us for at least 20 minutes a day. I’ve loved reading ever since—I complete a chapter of a book and a devotional each day before work. Much of the content I post on Facebook comes from this reading. I discovered the social media and social networking service the year its Sydney office opened, and another obsession was born. Facebook is my personal pulpit. I use it to speak for those—children, in particular—whose voices are muted. This is why I do what I do, this is why I am who I am. To be honest, to be authentic, to be real, to lie straight in bed at night and know I’ve done all I can to make a difference. Time to get off my soapbox and get on with it, again. Pr Daron Pratt received Manifest’s Gabe Reynaud Award in 2017 for excellence in faithful creativity. Manifest is a creative arts movement celebrating faithful creativity in the Seventh-day Adventist Church. 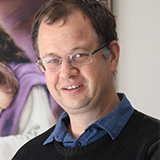 Pr Daron Pratt is Director of Family and Children’s Ministries for the Seventh-day Adventist Church in northern New South Wales.